Android Wear is still somewhere over the horizon, but your wrist is all cold and naked now. Why not pick up a Qualcomm Toq to keep it warm for the time being? You can get one for a reasonable price today on Amazon or Groupon. The Toq usually sells for $249, which is already $50 less than the launch price. 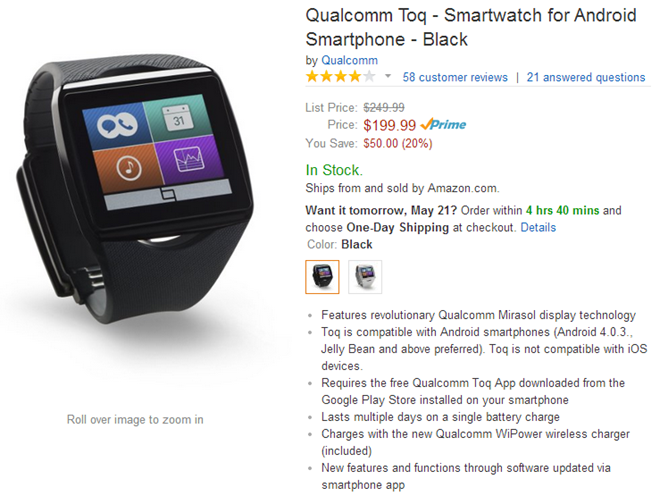 With today's discounts, the watch is $199 through both outlets. 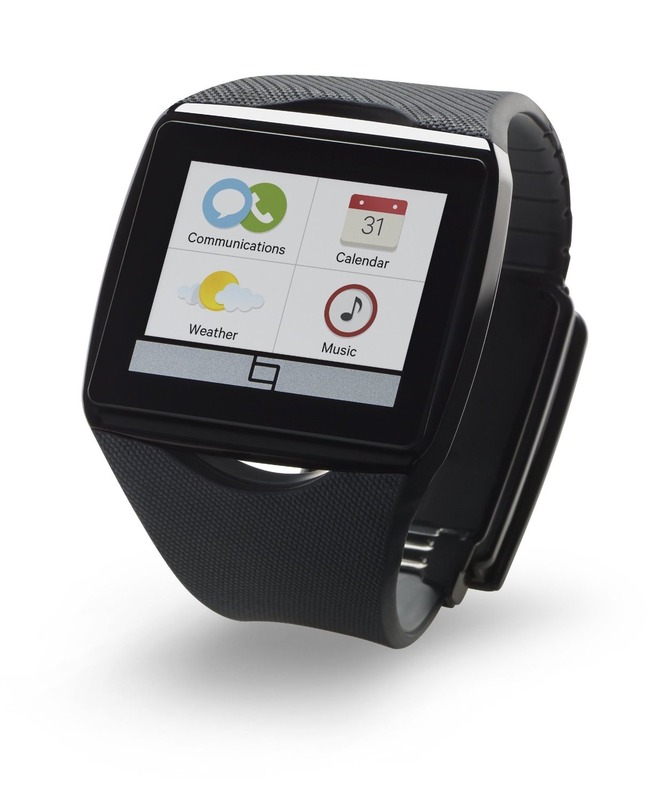 It isn't as capable as we expect Android Wear to be, but it's a unique piece of hardware. The Toq has a Mirasol screen that is equally readable indoors and in direct sunlight. You get Prime shipping on Amazon, but the Groupon deal also includes free shipping. Though, it's probably going to take a bit longer.